Drive business outcomes far beyond customer billing with IEE MDM. Over 91 energy and water companies and data from nearly 40 million meters worldwide. Itron Enterprise Edition (IEE) MDM is the industry-leading MDM solution that is in production at 91 energy and water companies and manages data from more than 39 million meters across six continents—with nearly all of them using IEE MDM to manage and apply interval data. But don't take our word for it—see what Gartner has to say. IEE MDM is a highly-scalable data management solution that provides a central repository or “system of record” to ensure all data remains secure, audited and easily accessible across your enterprise. Itron’s MDM solution is pre-integrated with both OpenWay Riva and Itron Analytics—which enables utilities to turn metering data into actionable intelligence to improve operations, distribution system efficiency, reliability and asset management. And with the addition of Itron Services, we'll manage all aspects of your data collection system using a SaaS model, including MDM and analytic applications, with a simplified, subscription-based pricing structure. 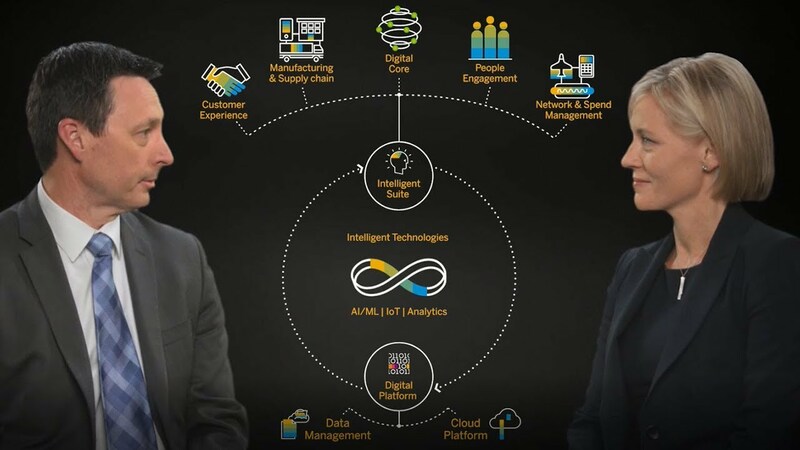 Learn how our partnership provides the expertise and skill alongside a robust ecosystem to help utilities gather, analyze and understand inefficiencies in order to optimize operations and gain new customer insight by leveraging IEE MDM on SAP HANA. Itron is using the SAP HANA® business data platform to apply Big Data, Internet of Things technology, and advanced analytics to create a unified approach to managing meter data. The markets for smart metering, smart grid and smart cities are converging, creating new challenges and opportunities. To help our customers capitalize on these opportunies, Itron is investing in and expanding on the capabilities of IEE MDM. The MDM landscape is significantly different than it was just a few years ago. What was cutting-edge meter-to-cash functionality is now a given. Today’s MDM solutions must be able to work with more diverse—and even unstructured data sets—generated from multiple systems and devices. They must interface easily to analytic applications to deliver business outcomes for a rapidly expanding cast of users that stretch from grid operations to customer service. And they must be architected on a readily scalable and extensible cloud-based platform so customers can move at the speed of value. These requirements and opportunities are fueling Itron’s investment to make IEE more robust than ever, taking it to a new level and a broader space in today's evolving market. Contact us to learn more about what is on the horizon for meter data management.